618 West Belden Avenue Elmhurst, IL. 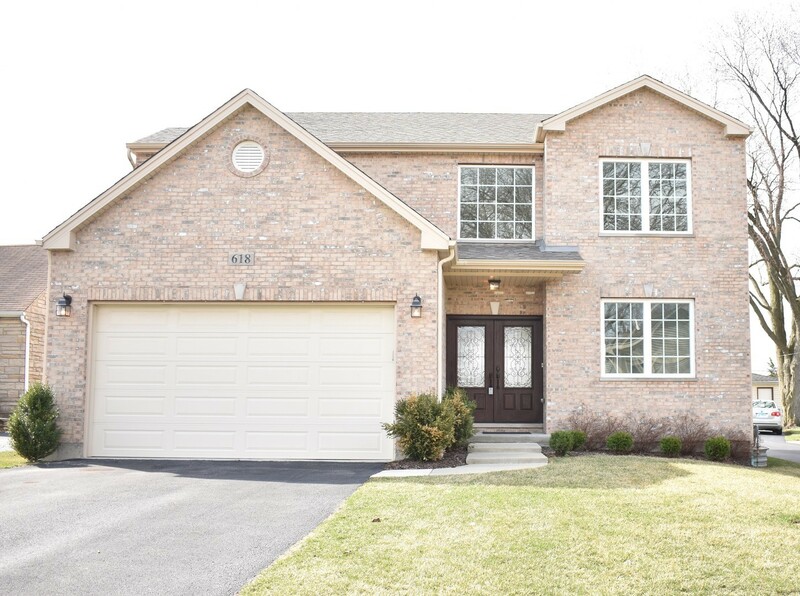 | MLS# 10342313 | Nancy H. Sliwa - Broker of Coldwell Banker Previews 630-464-0555 | Contact us to request more information about Elmhurst IL Homes for Sale. Looking for newer? Here it is ... built in 2013 - well cared for. In a friendly neighborhood. Hardwood flooring through-out 1st floor. Custom cabinets with center island, granite counter tops and stainless steel appliances. Family Room with stone wood burning fireplace. Master Suite with Master Bath - separate shower, whirlpool tub and a custom walk-in closet. 2nd floor Laundry Room. Full Basement with rough-in plumbing. Close to Berens Park. About 2 miles from downtown Elmhurst. Easy access to expressways. Owner relocating. Please note cc.